Please Purchase THIS listing to acquire and additional Shipping label using USPS. 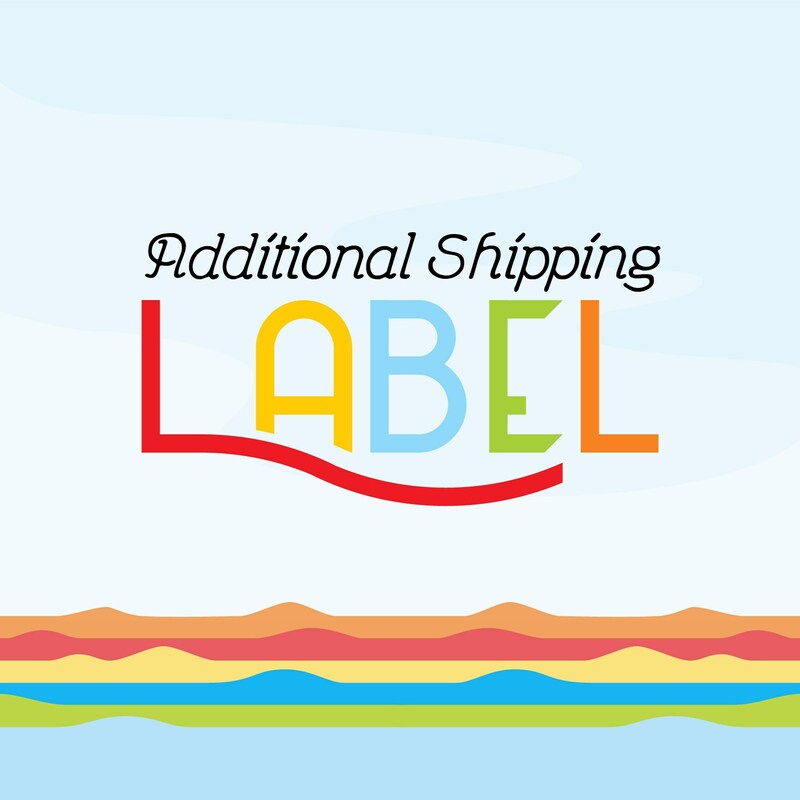 Only purchase this listing if we have asked you to do so; this listing is used to recreate a shipping label if your package is returned, or if you have entered the wrong address. If you have any issues, please send us a message!